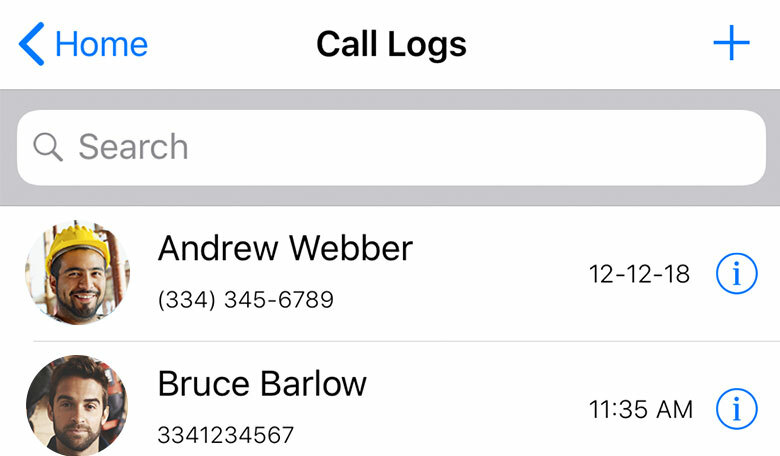 Quickly create call logs and improve your project communication by using Call Logging in ConstructionOnline. Maintain records of accurate contact communication by using Call Logging in ConstructionOnline™. Create, filter and edit logs from your desktop or mobile device. Put away the pen and paper. Quickly document your calls with ConstructionOnline. Keep Detailed and Accurate Communication Records. Keeping accurate records of contact communication is an essential part of having information that can be tracked right back to the source. ConstructionOnline™ Call Logging allows you to document conversations, emails, text messages, or other communication that occurs outside of ConstructionOnline. Now you can make sure all your information is there when you need it. Stop looking for those stray post it notes scattered around your desk. With ConstructionOnline Call Logging, you can eliminate the stress of trying to scramble and find out who said what. Call log filters narrow down your search as much as possible so you can get right back to the source. Contacts, Projects and Creators can be used in conjunction with one another so you can find exactly what you need, when you need it. 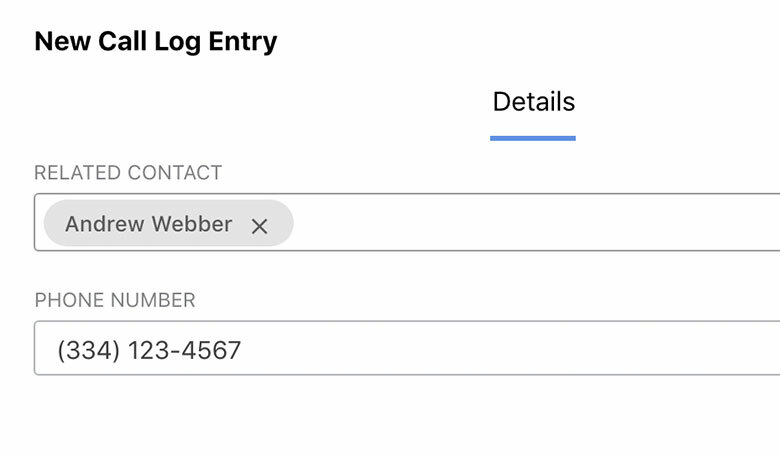 Call Logging gives you the option of attaching Files and Photos, so you can add an extra layer of detail to your logs. Whether you want to attach a file from your Google Drive or photo from your ConstructionOnline™ Image Gallery, you have all the tools you need to make your logs as detailed as you want. 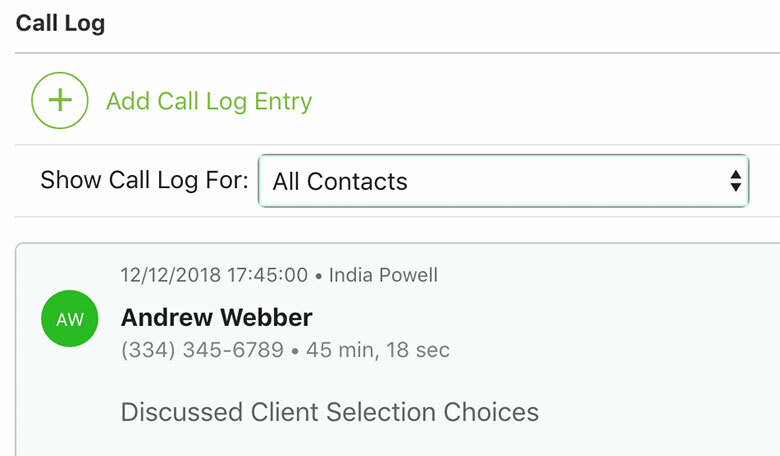 Project Files and Contacts in ConstructionOnline™ work seamlessly with one another, making the process of Call Logging as quick as possible. UDA Technologies has a wide variety of applications available for your project management needs. These apps have been designed to work smoothly with ConstructionOnline, so you can see your changes take place in real-time. ConstructionOnline™ Mobile syncs with the contacts on your phone, so you can log calls directly from your device. OnSite™ Dialog is also available in the app store as an alternative layout. Break free of junk mail and take back your inbox with ConstructionOnline Messages. By limiting access to only your ConstructionOnline contacts, you can spare yourself the grunt work of filtering through meaningless emails. Make sure your team is always up to speed with the brand new project announcement feature in ConstructionOnline. By adding announcements to your projects, your critical information can be shared on a company wide or project specific level. 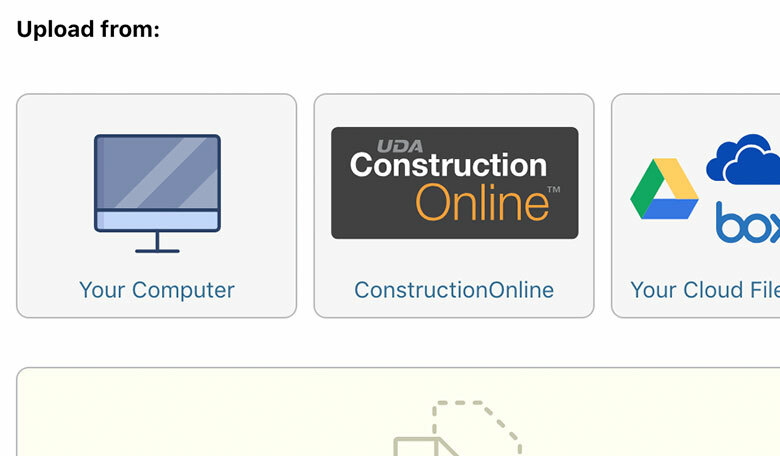 Call logging in ConstructionOnline™ allow you to organize interactions with clients, leads and team members. Organize your calls in detailed, automated lists and keep track of important information by attaching files, photos and notes to your call history. Get the job done right the first time with ConstructionOnline RFIs. Communication is key to making your business a success, and ConstructionOnline RFIs make communicating with your team a streamlined process. 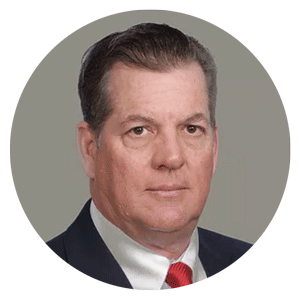 Delayed responses, unclear specifications, and poor communication are just a few ways in which submittals can undermine your success. ConstructionOnline™ attacks these issues head on with designated approvers, revision tracking and more. Create and track transmittals with ease. Preformatted correspondence allows you to quickly select the purpose of a transmittal and send it directly to anyone affected. Transmittal logs automatically track all of your sent items and can be easily searched. Construction Project Management Communication Tools for Pros Like You.